Kaki (Japanese persimmon fruit) is in season! I ate kaki from Wakayama Prefecture, where is the most famous place for it. 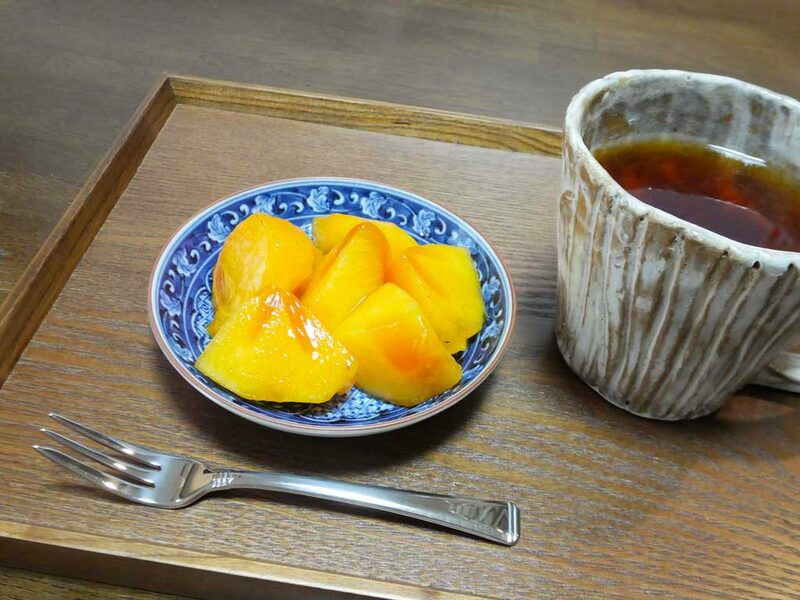 Kaki and hojicha tea are so autumn.